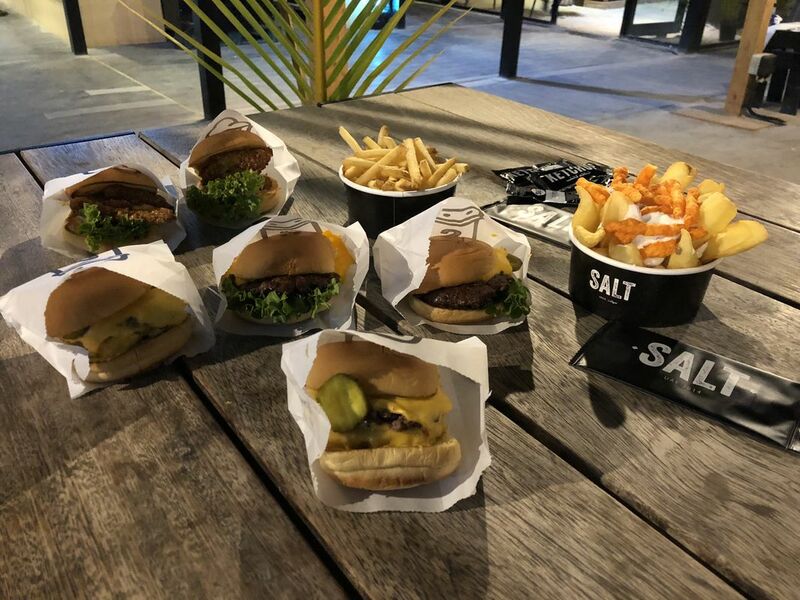 They say you can’t visit Dubai without having a burger at SALT! 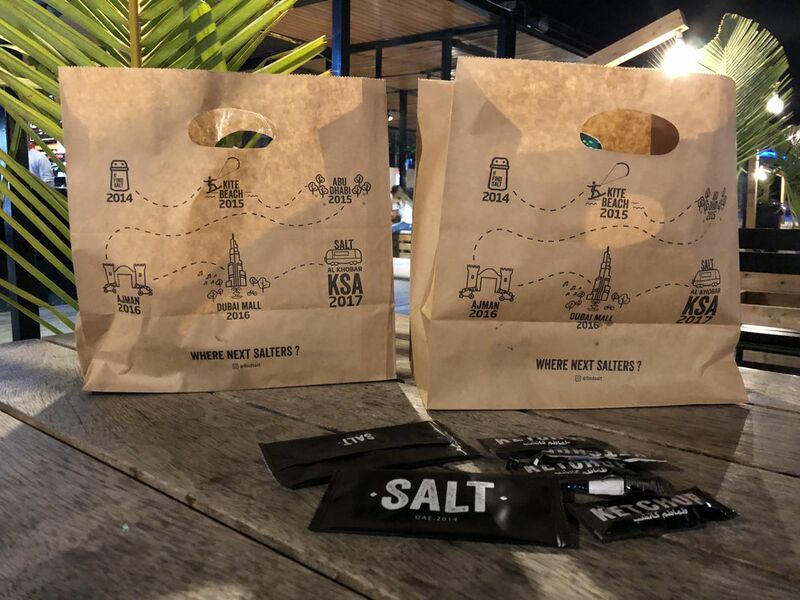 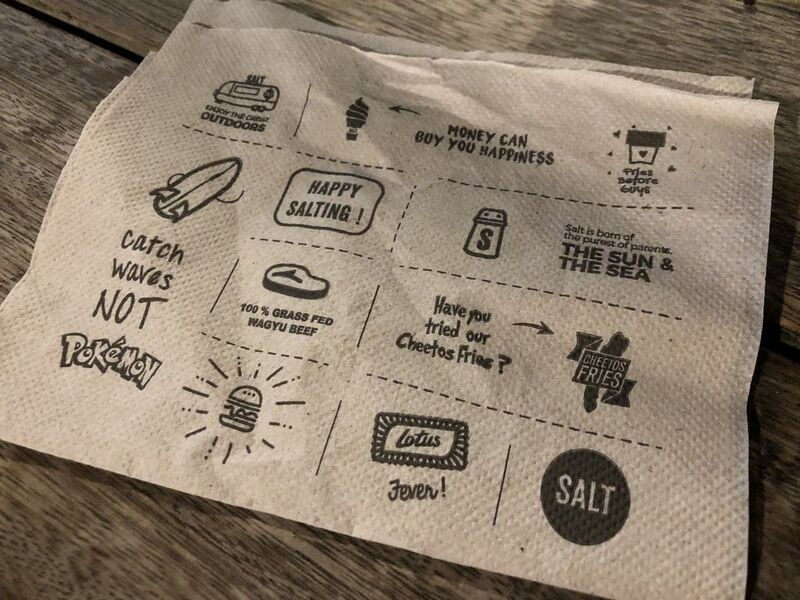 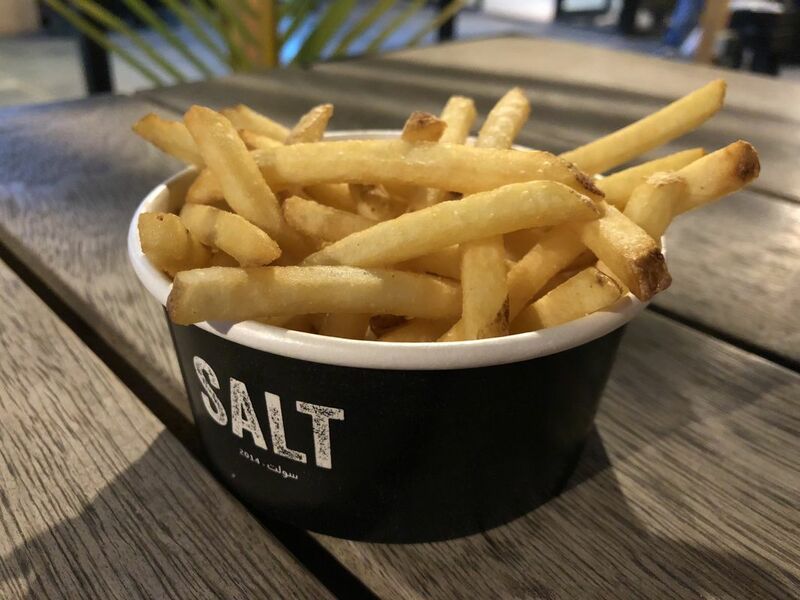 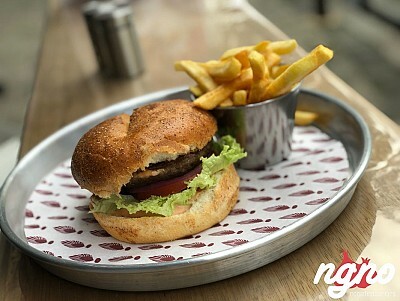 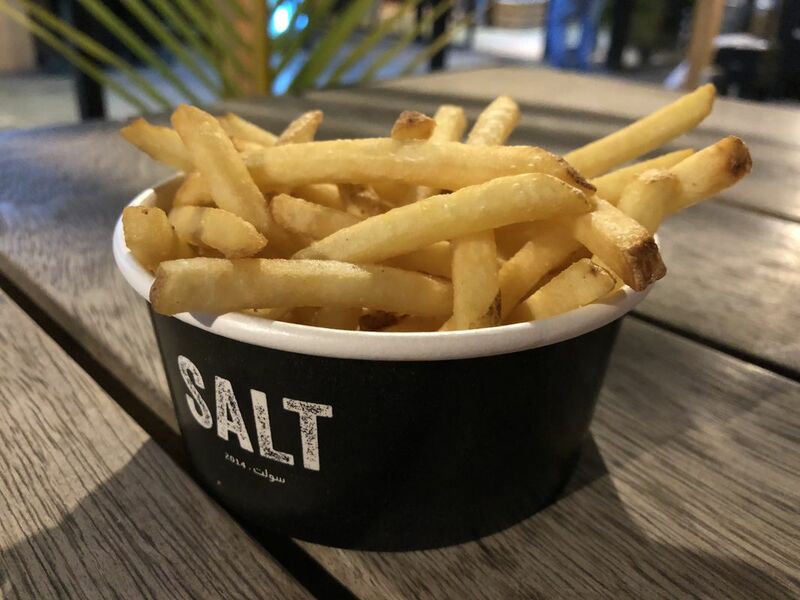 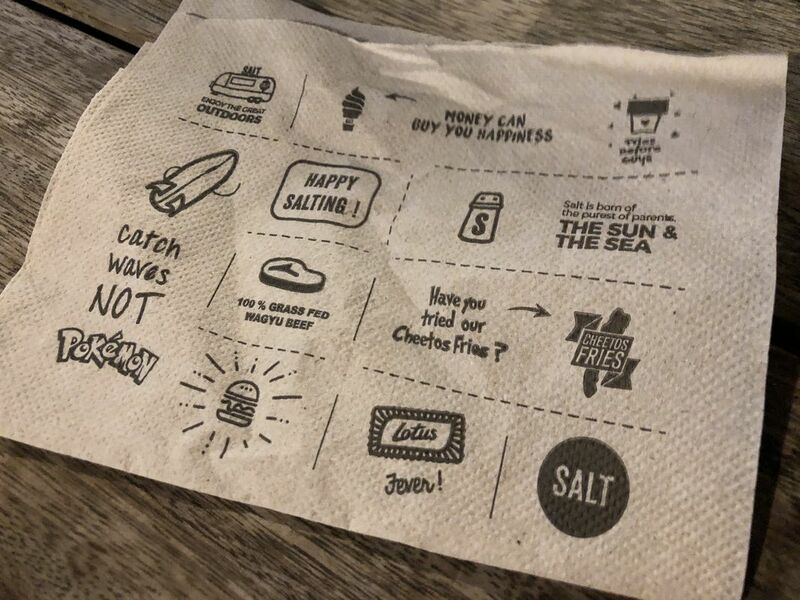 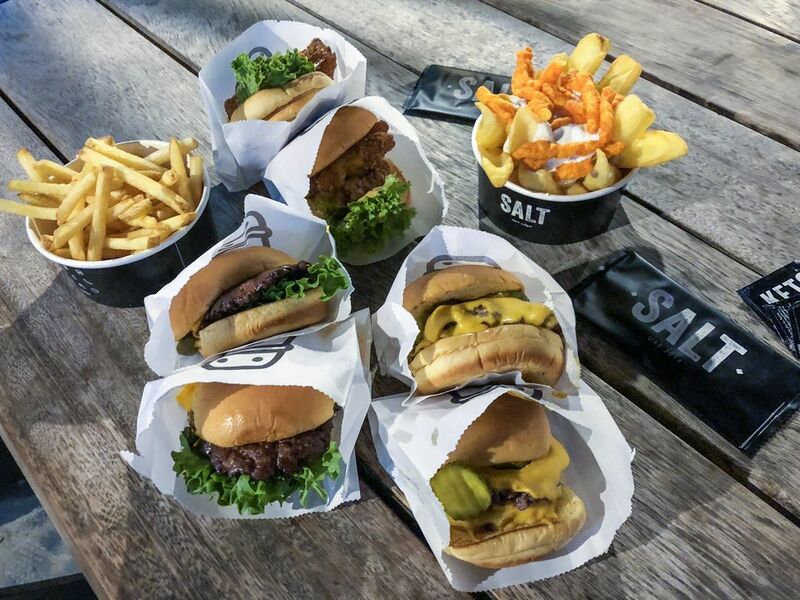 SALT is Dubai’s favorite burger as claimed by many, famous for a couple of years now. 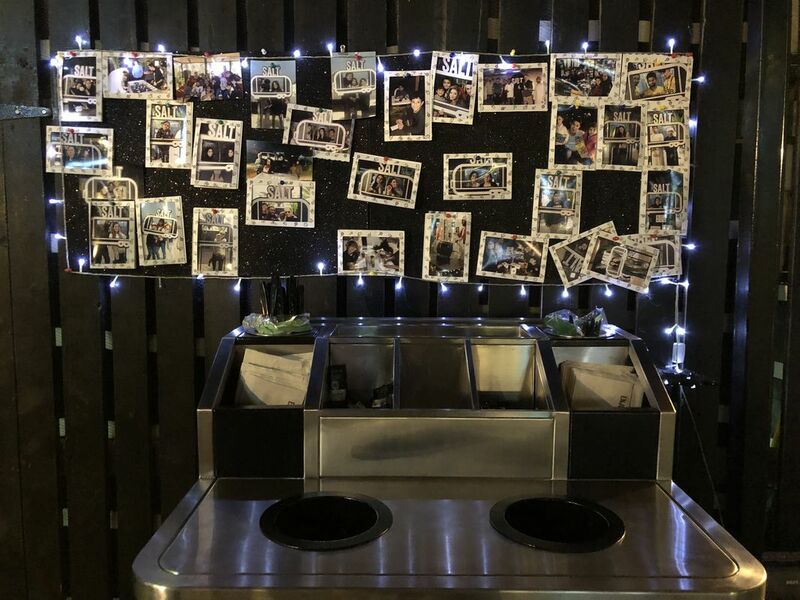 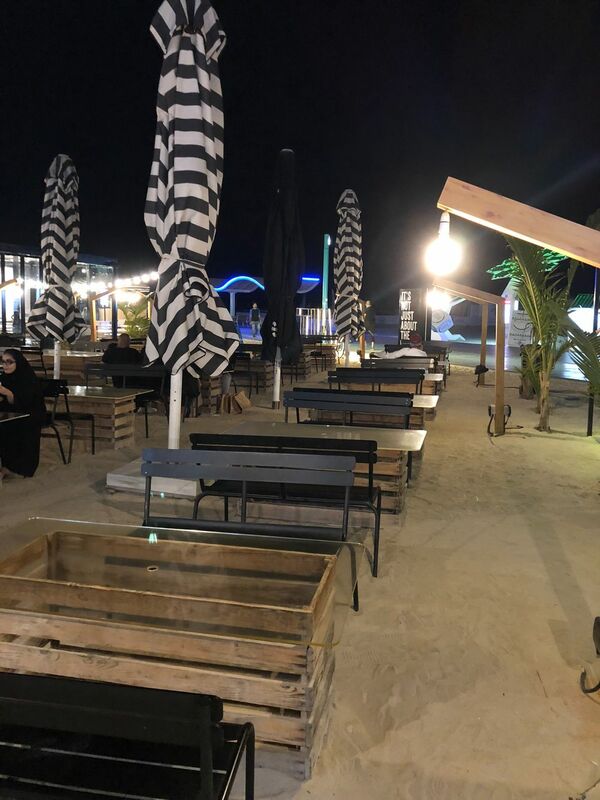 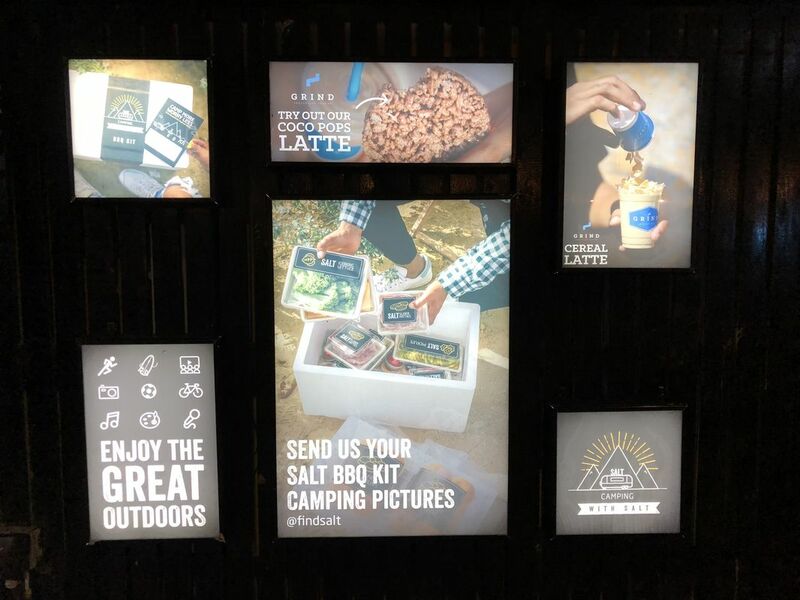 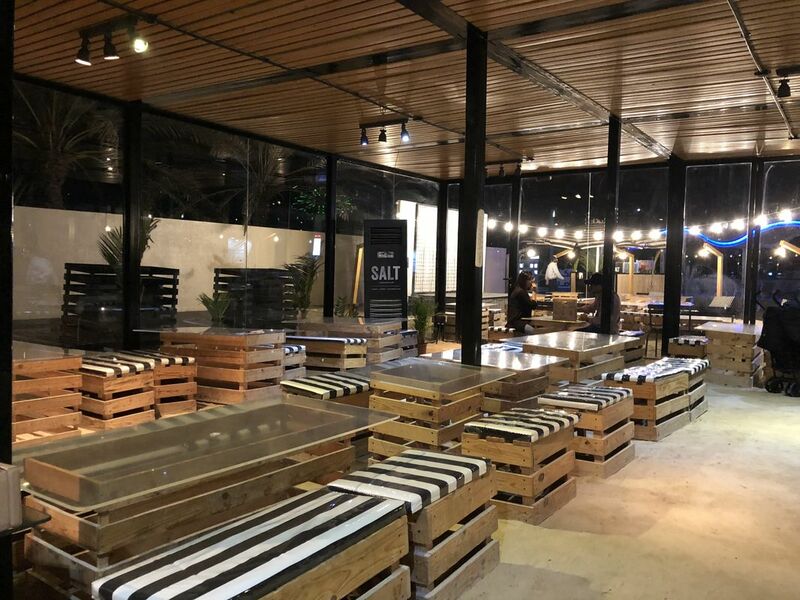 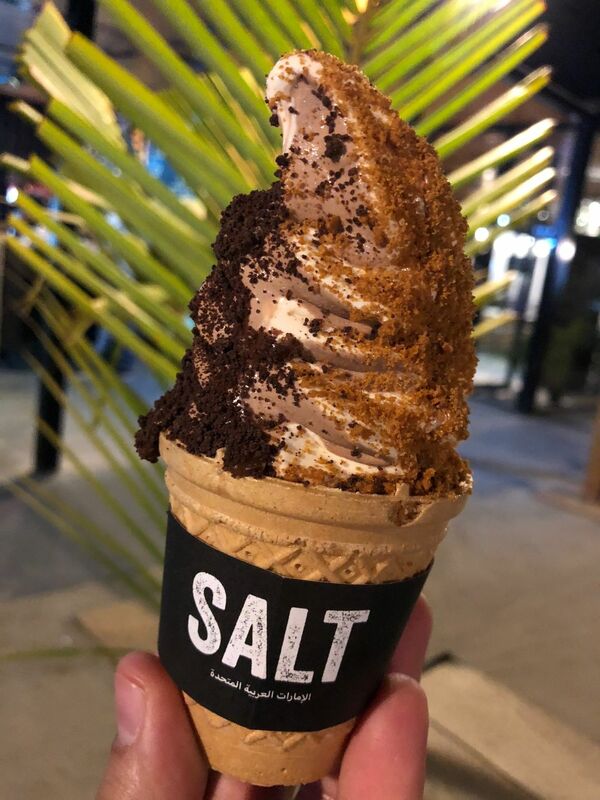 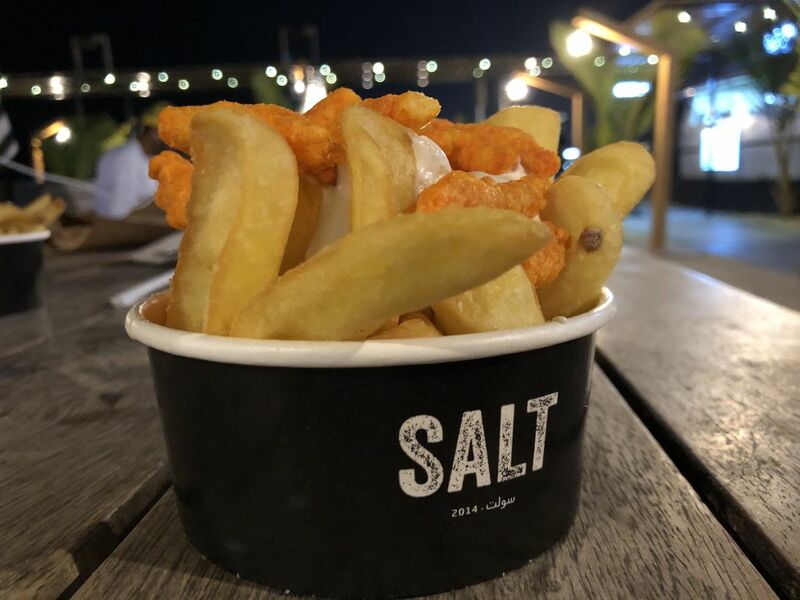 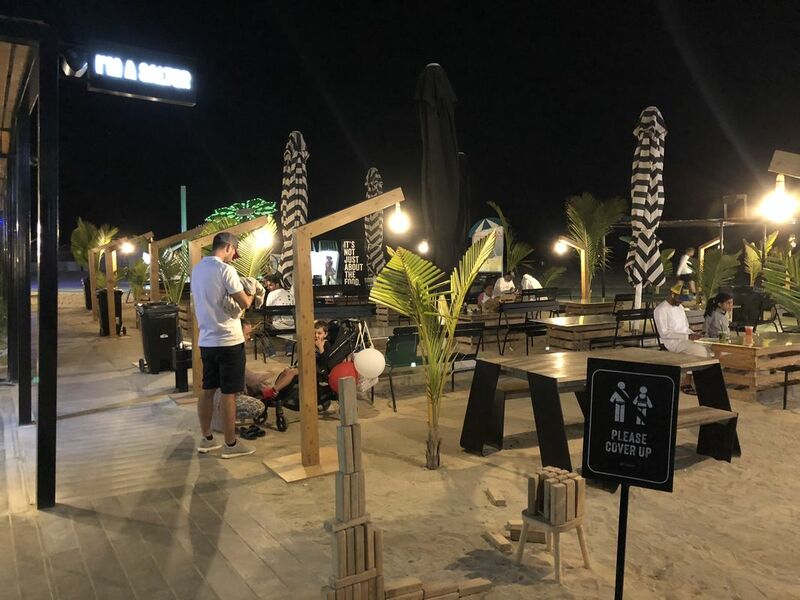 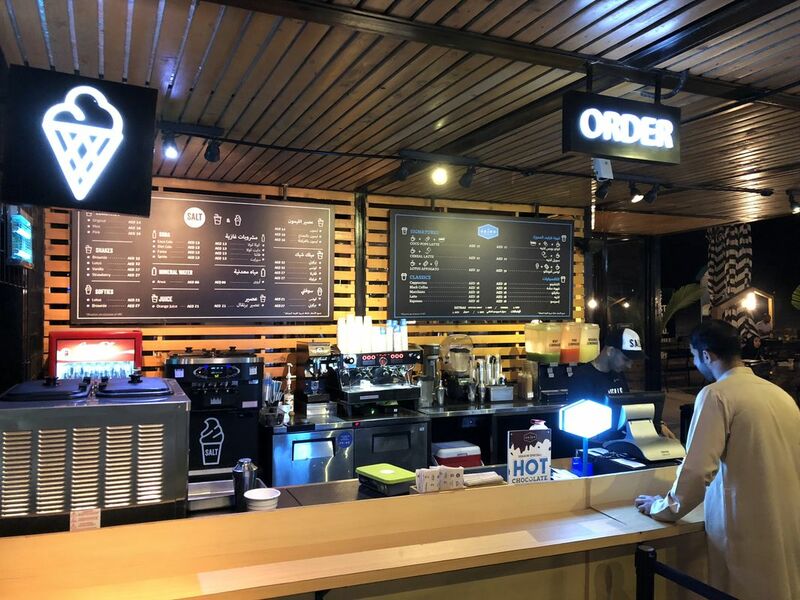 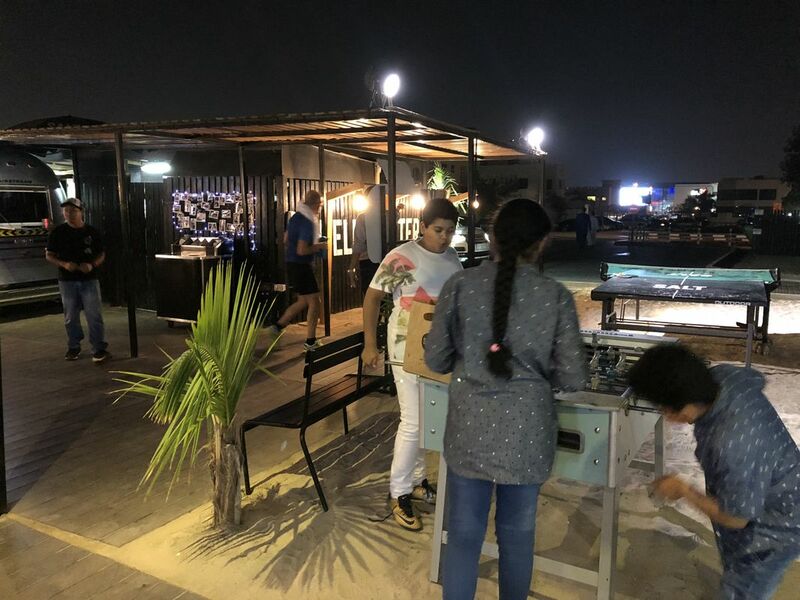 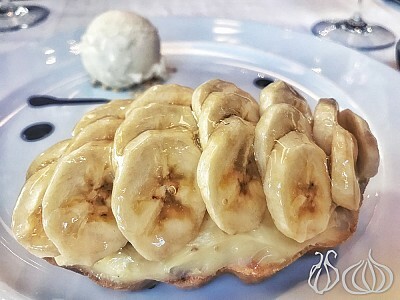 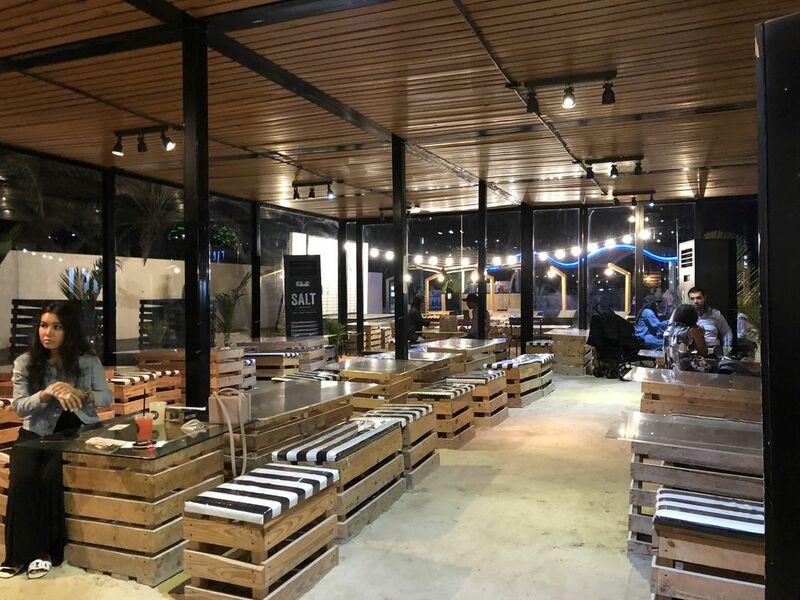 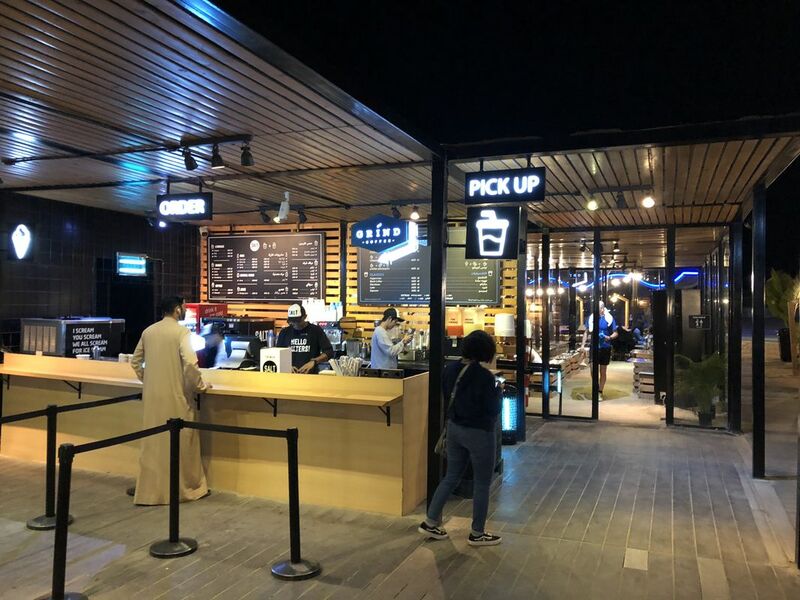 Located on Jumeirah public beach, SALT occupies a large area spread on two hundred meters or so offering an outdoor and indoor experience, a drinks bar and a burger station. 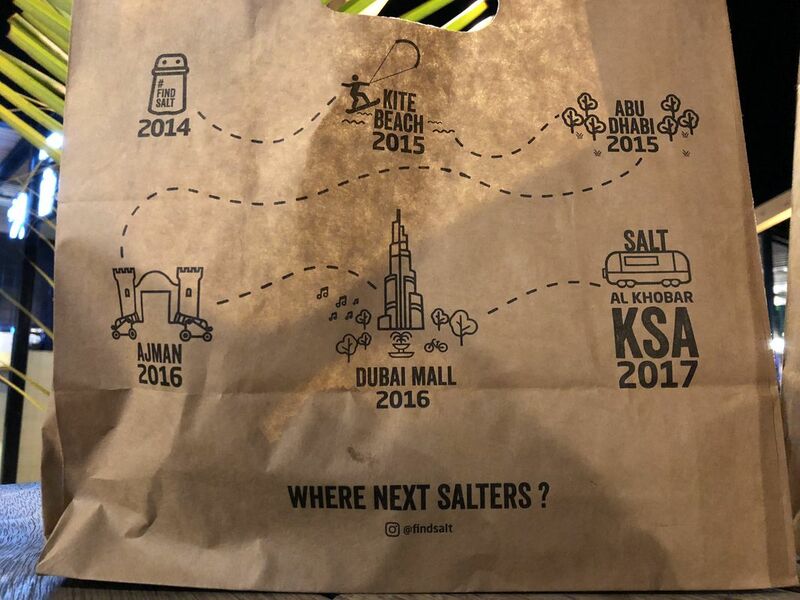 Never tried SALT before so here I was! 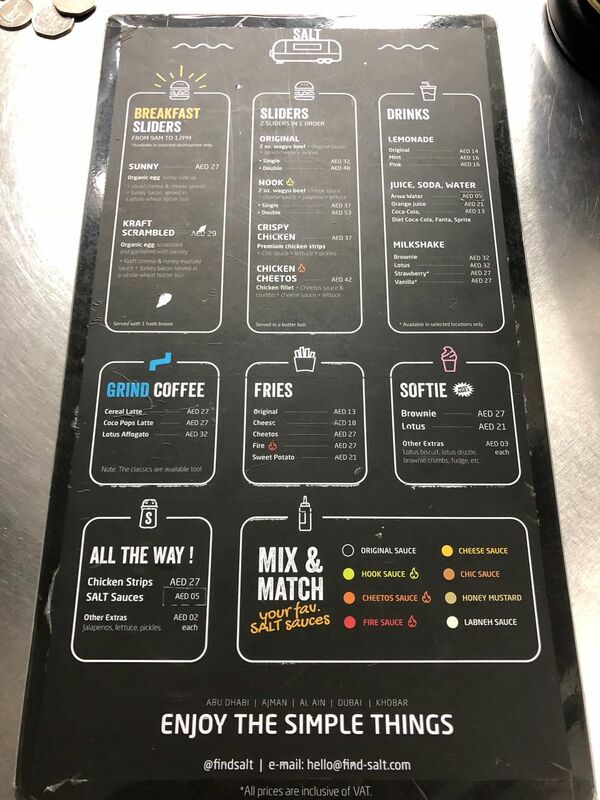 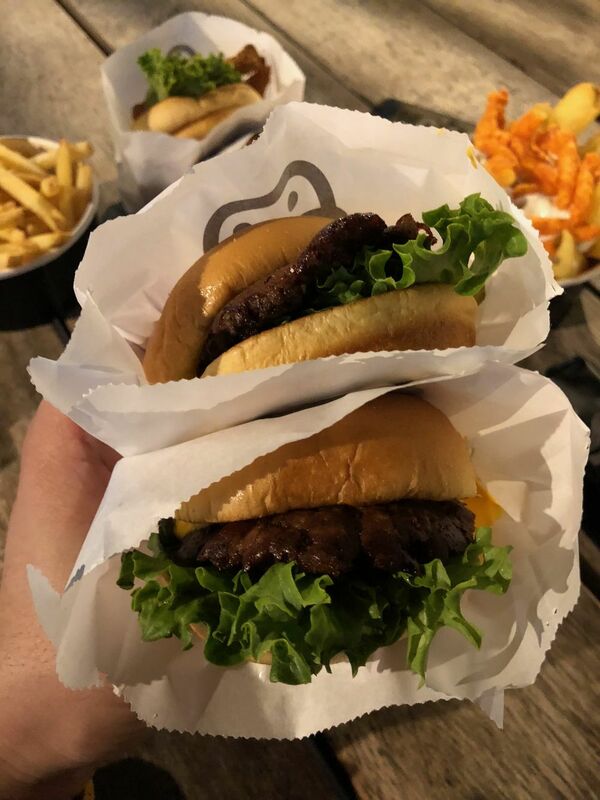 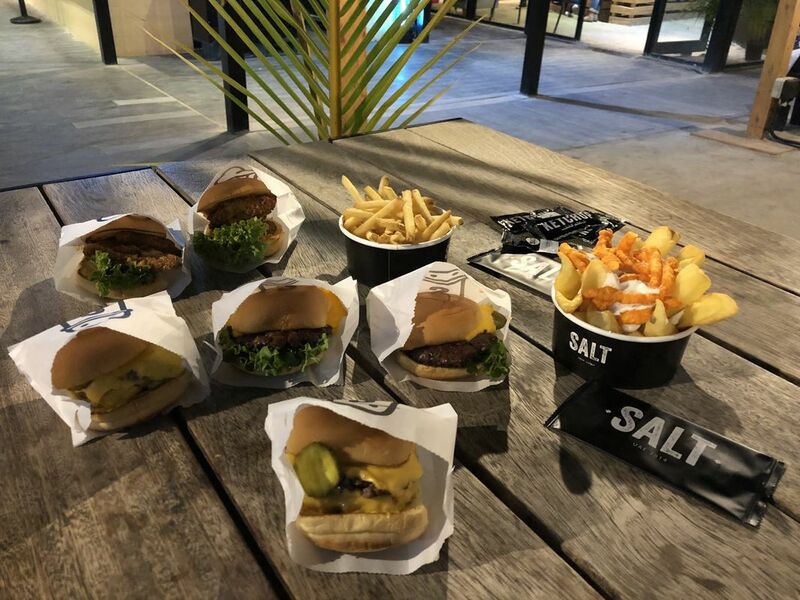 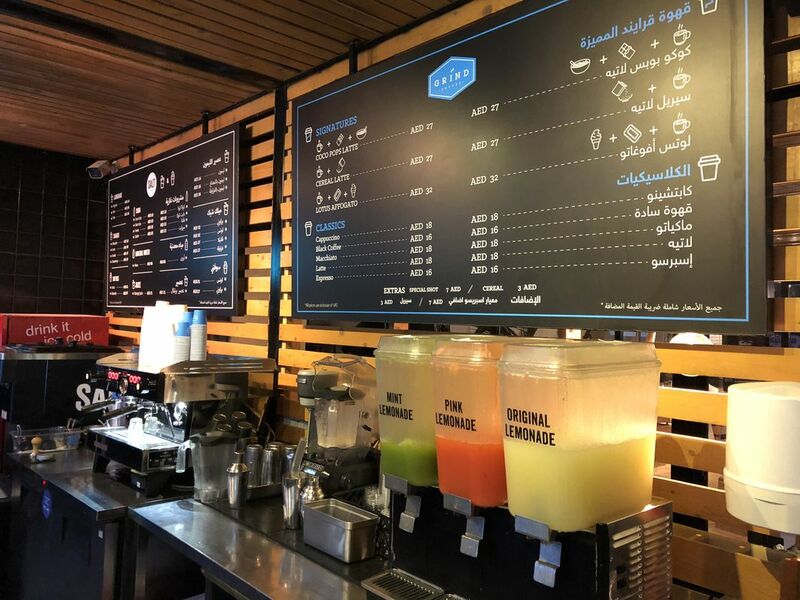 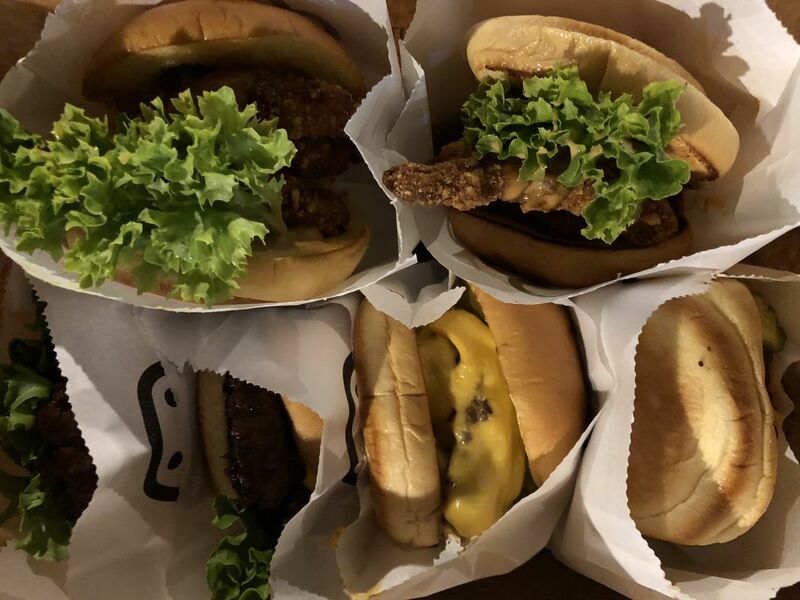 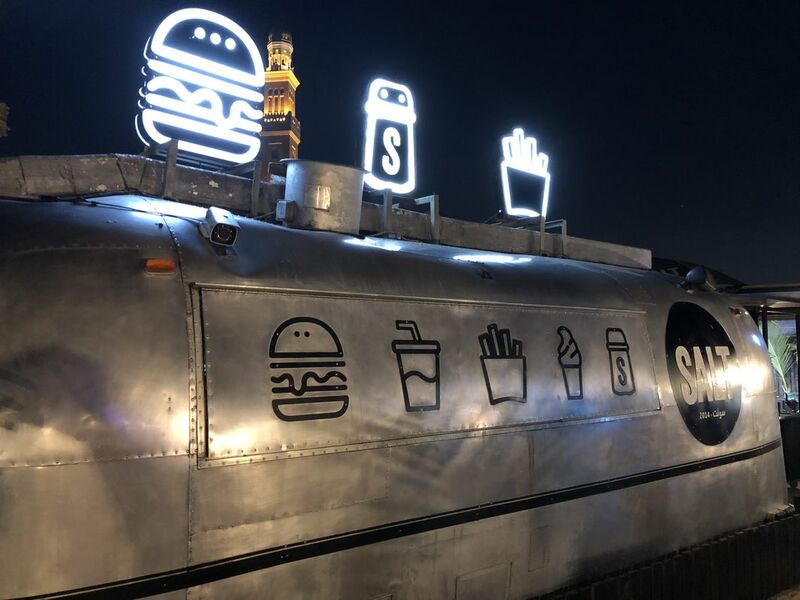 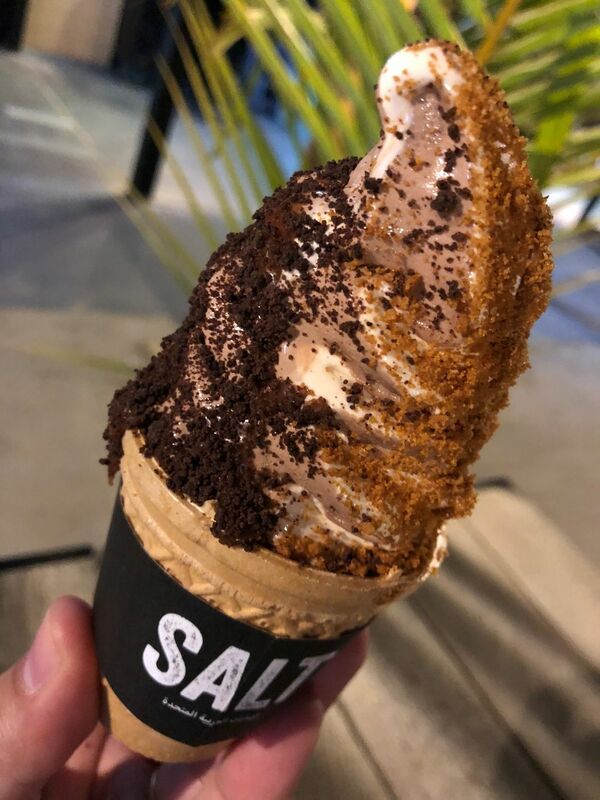 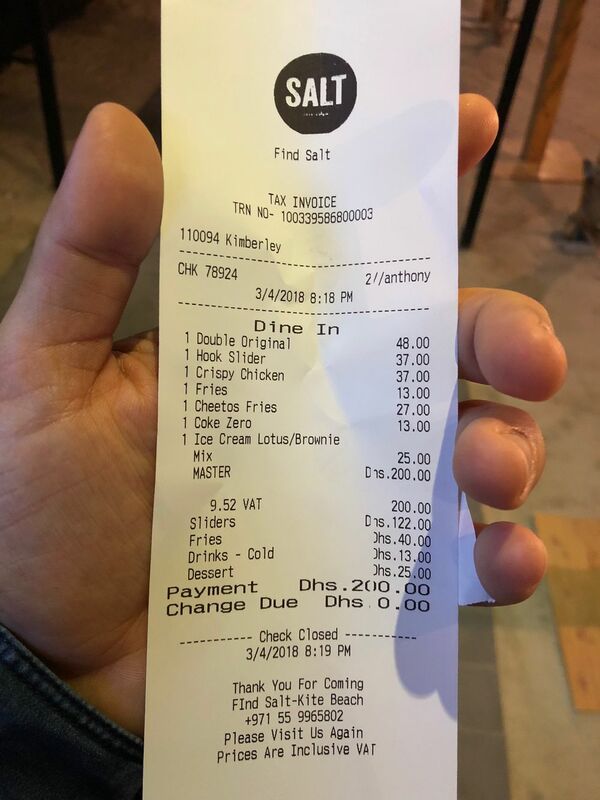 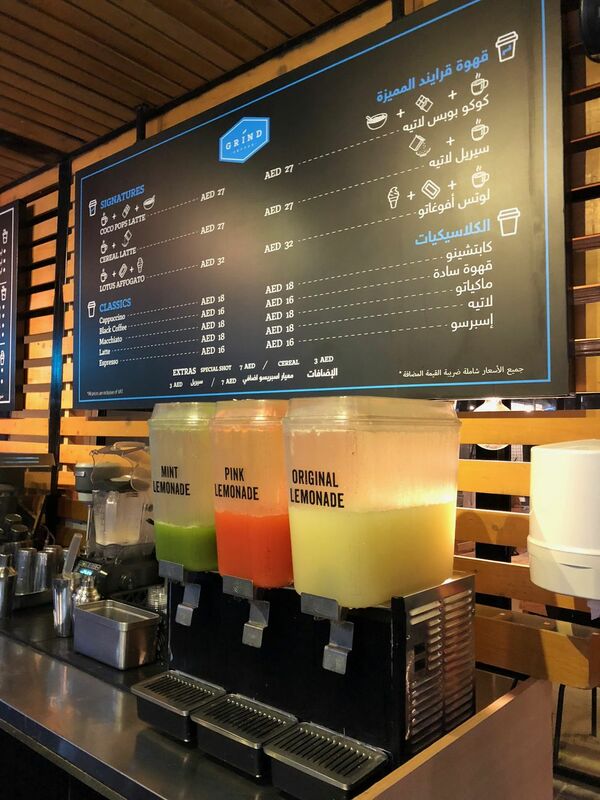 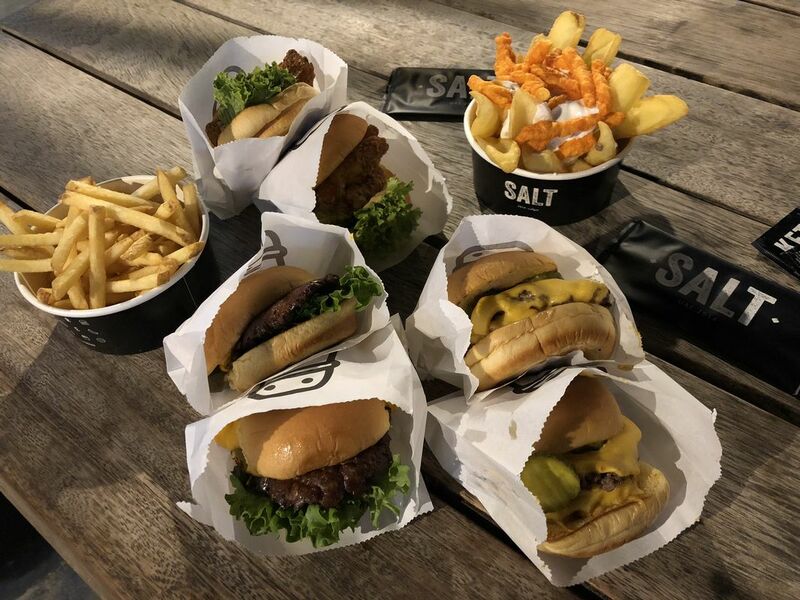 After a ten kilometer walk on the beach all the way to Burj el Arab and back, I stopped by SALT; sliders is what they do, the original, the crispy chicken, the Cheetos and the hook slider. 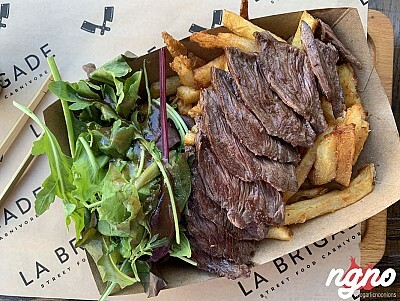 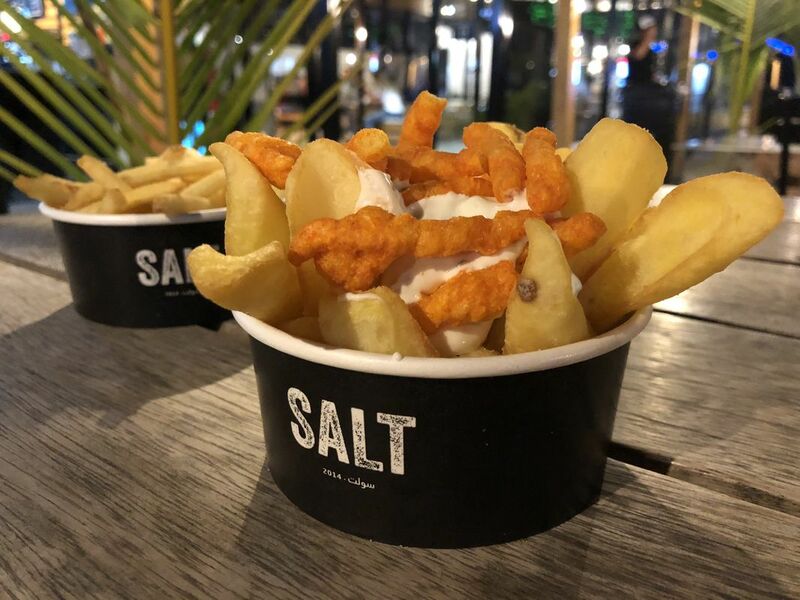 Simple or spicy fries as well as the Cheetos special edition, known at SALT. 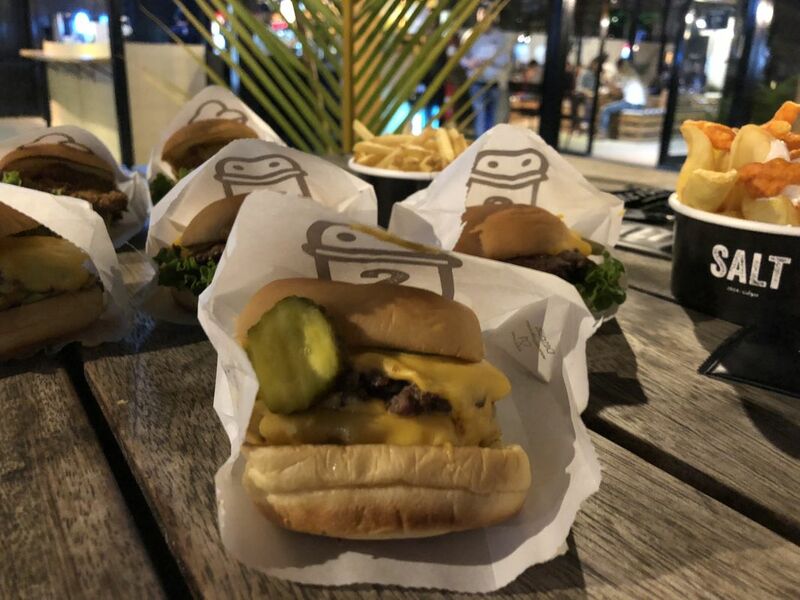 Mini burger sliders are made of a super tender and sticky bun filled with melting cheddar cheese and a juicy patty, alongside crunchy spicy pickles. 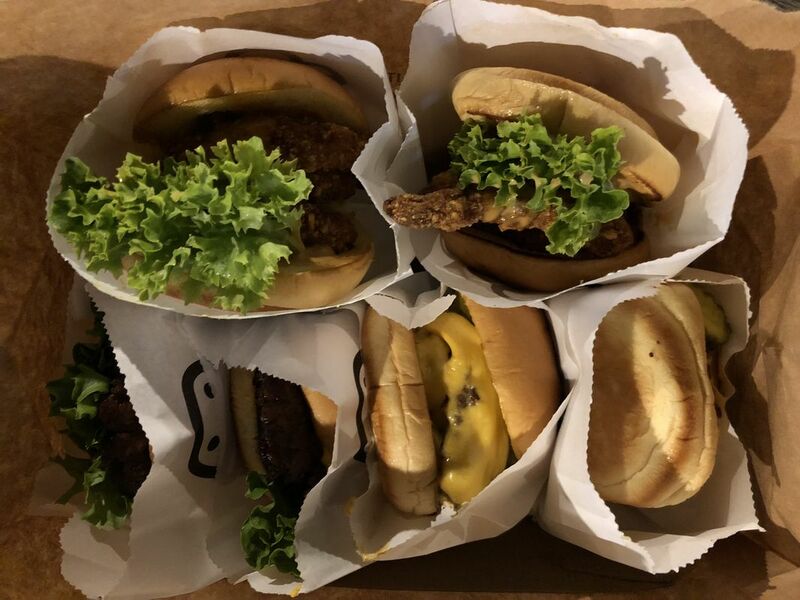 A fatty burger the American way but enjoyable to the last bite. 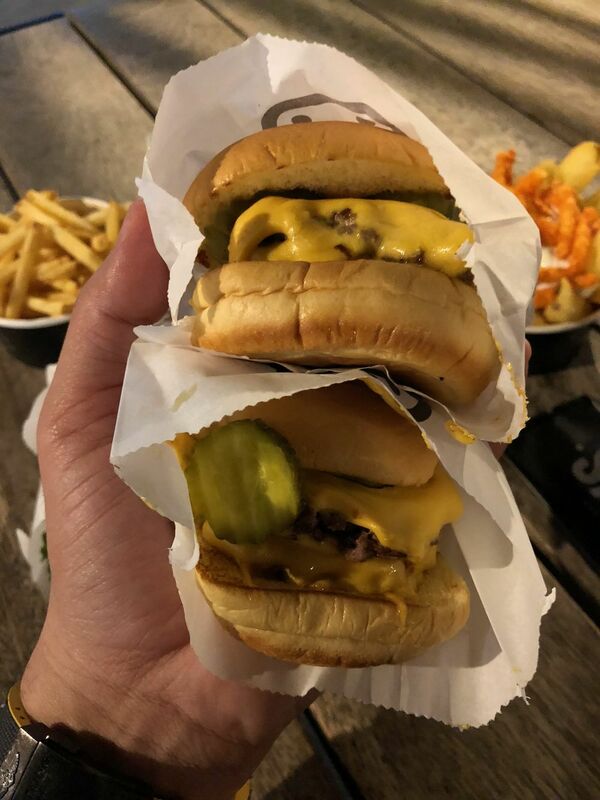 A super juicy patty explodes like magic while the dill pickle crunches and the bread sticks to your teeth. 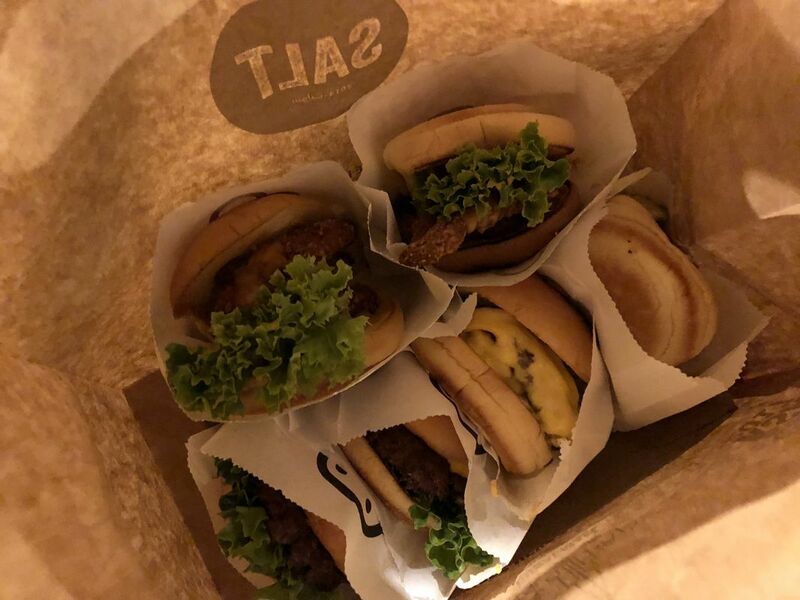 I loved the patty’s grilling flavor, the sweetness added by the pickle and the bread quality. 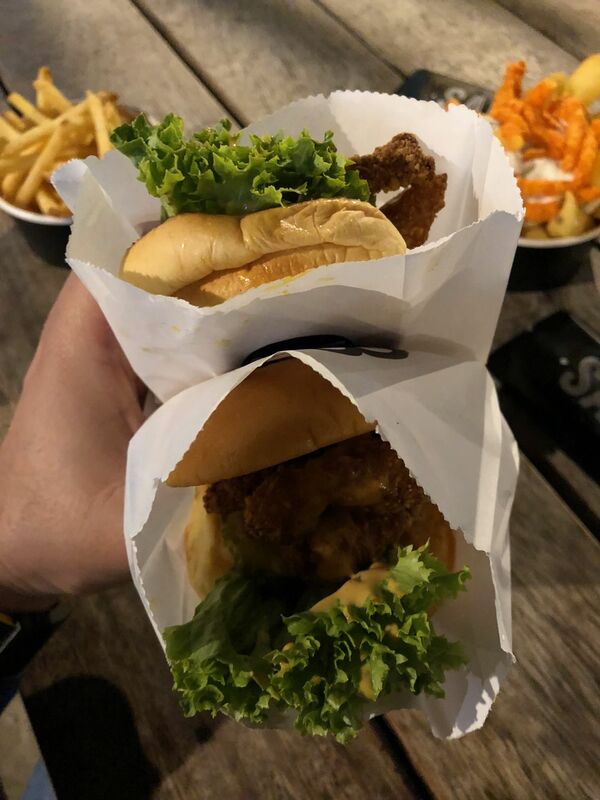 The chicken is crunchy, and the sauce is tasty but unfortunately contains way too much garlic for my intolerance. 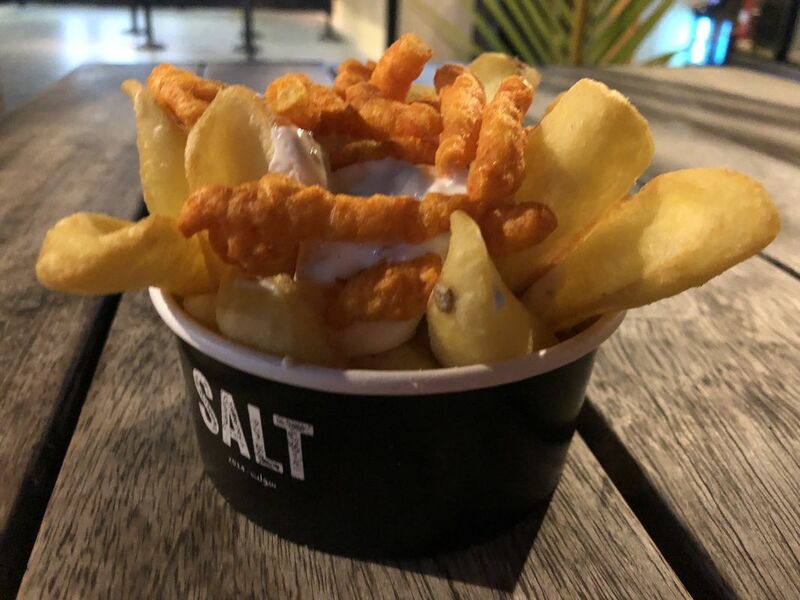 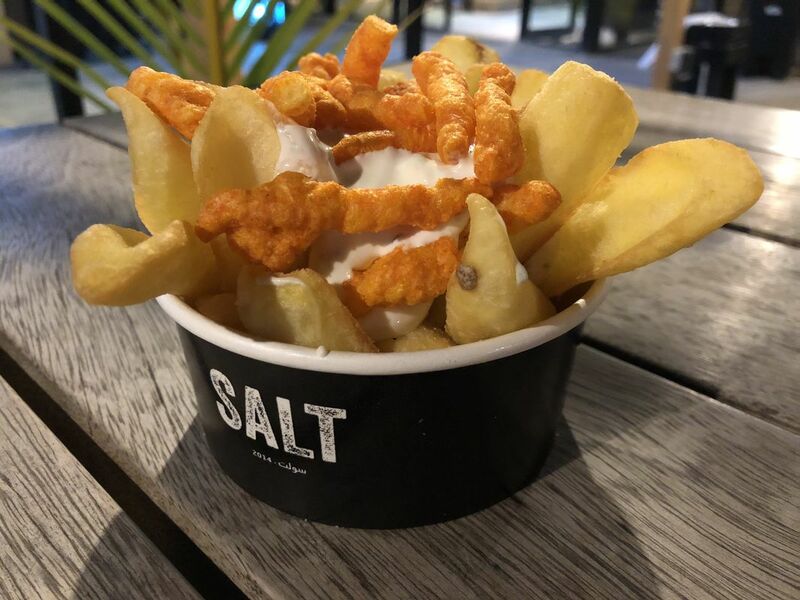 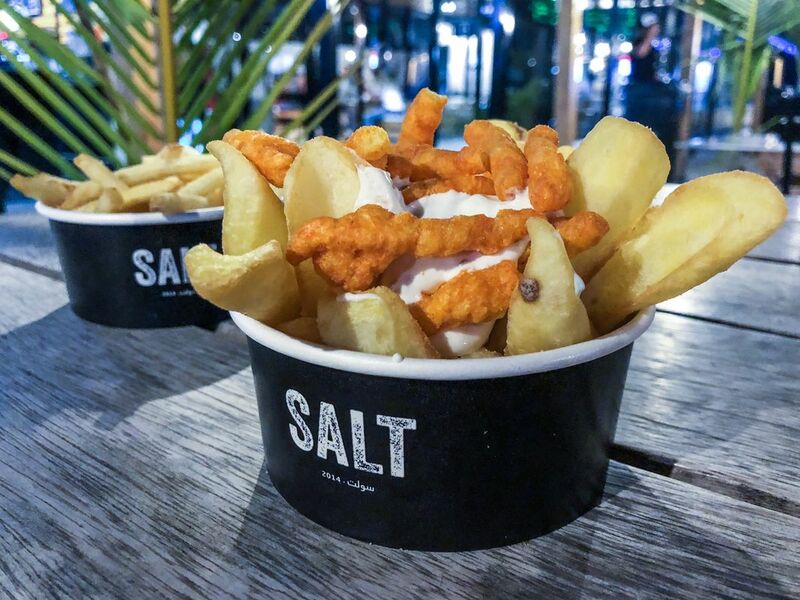 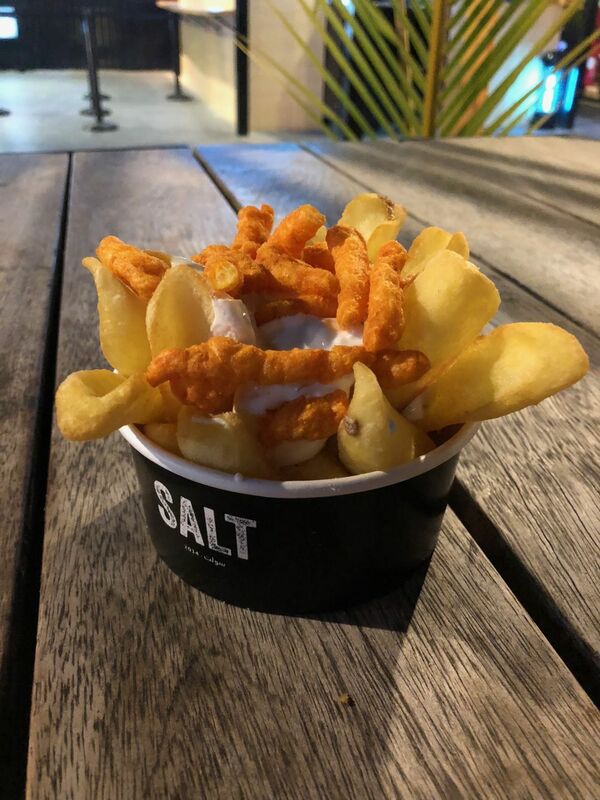 Crunchy and fresh fries, fried quarters with a sour cream dip topped with Cheetos chips you have to try. 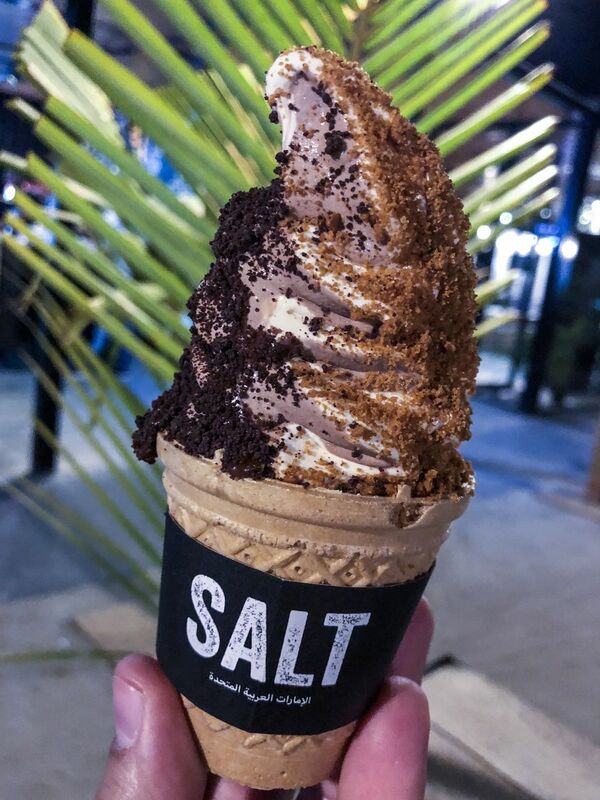 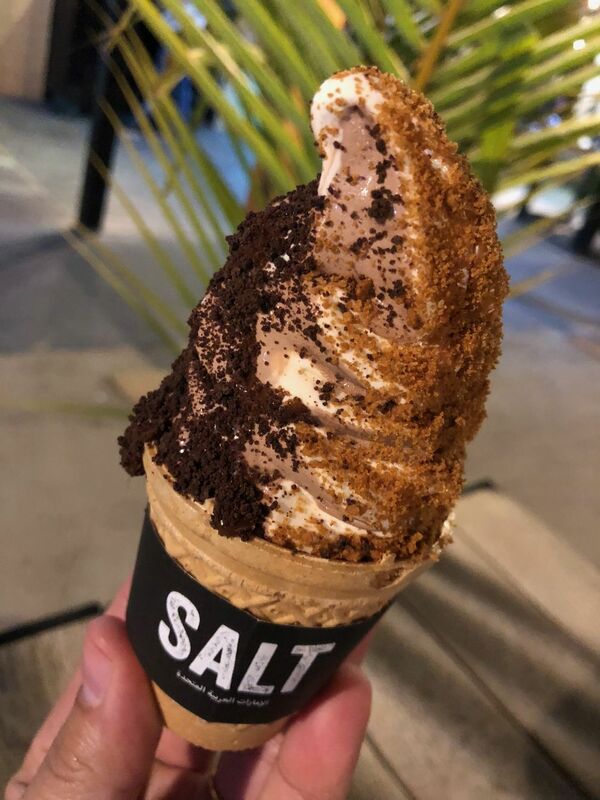 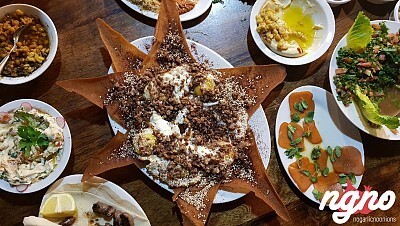 Other than being tasty and fulfilling, the staff at SALT is professional and fun. 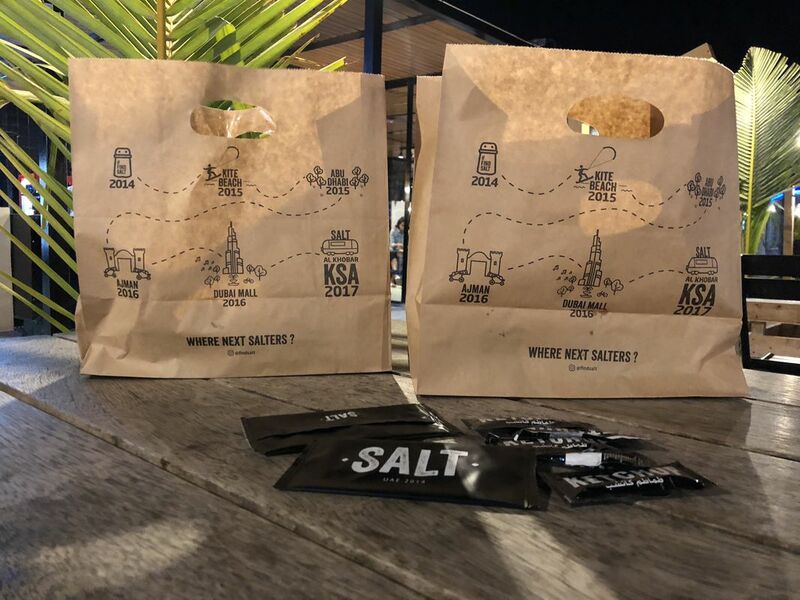 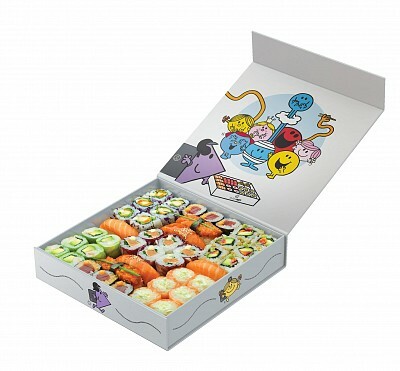 Thank you guys for loving your brand and for talking about it with love! 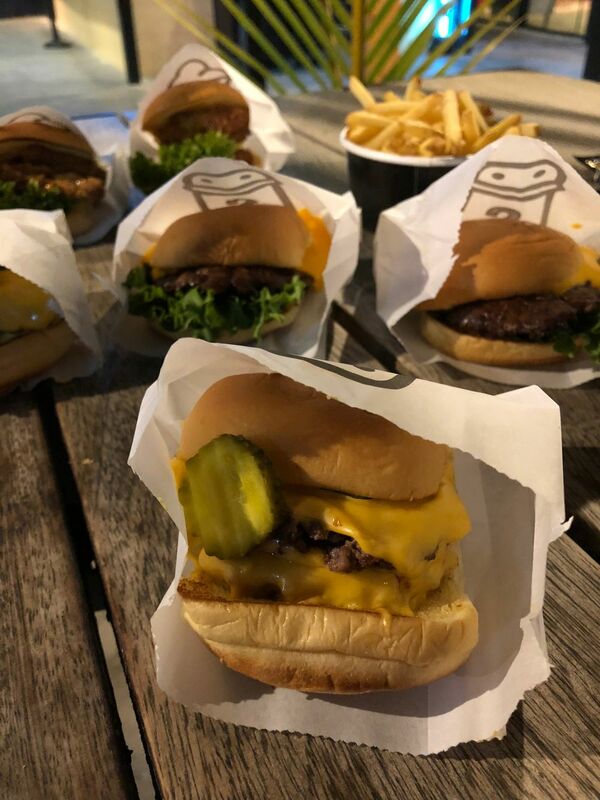 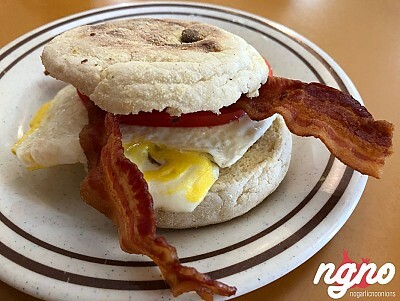 This burger place is famous for a reason, and I’m happy to have tried it.